Real estate is expensive here. Zillow reports the median home value in late 2018 was $364,600. There are active adult communities in the area, which includes the towns of Boone, Lenoir and Hickory. There are homes just outside of town with commanding views of the mountains beyond. A beautiful and affluent small town in the Blue Ridge Mountains. Summer climate is very cool for the Carolinas, although winters are harsher. Great outdoor recreation nearby including skiing. The downtown is compact but interesting with some good restaurants and shops. There is a downtown park with area for performances and children's area. The surrounding mountains are really beautiful. 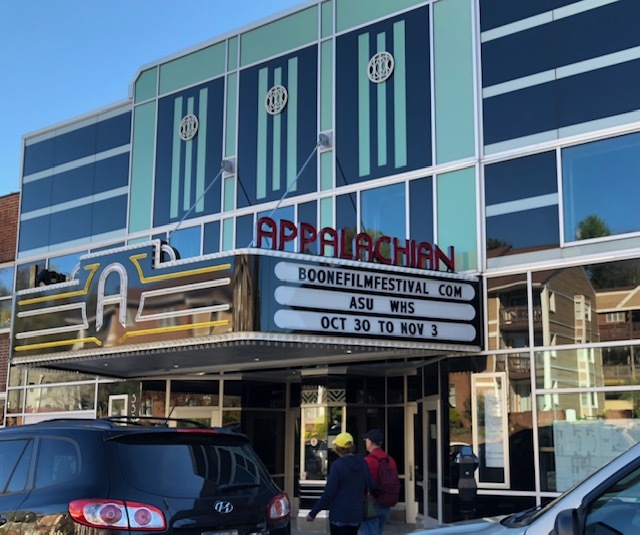 It is a very small town and a long drive to the nearest cities of any size, which would be Asheville and Charlotte for shopping, medical, and entertainment. Winters are fairly fierce for the south. It is also one of the more expensive towns in this part of the Blue Ridge. The town is actually on the top of the Blue Ridge in northwestern NC. Some parts of town drain toward the Mississippi and others to the Atlantic Ocean. It is very rural and mountainous with an altitude of 3600'. The average January temp is about 30 and the average July temp in the mid 60s with few days over 80. Attractions in the area include the elegant and historic Green Park Inn, Mystery Hill, the Blowing Rock Country Club, and the Blowing Rock Art & History Museum. There are numerous festivals including the "Art In The Park" festival, a monthly summertime event in downtown Blowing Rock where artists set up booths to sell their work to tourists; the Fourth of July festival and parade; Blowing Rock Winterfest in November; and the Blue Ridge Wine and Food Festival in April. As a tourist destination there are some restaurants. Appalachian State Univ. is 6 miles away in Boone, NC. The crime rate is about half the national average. 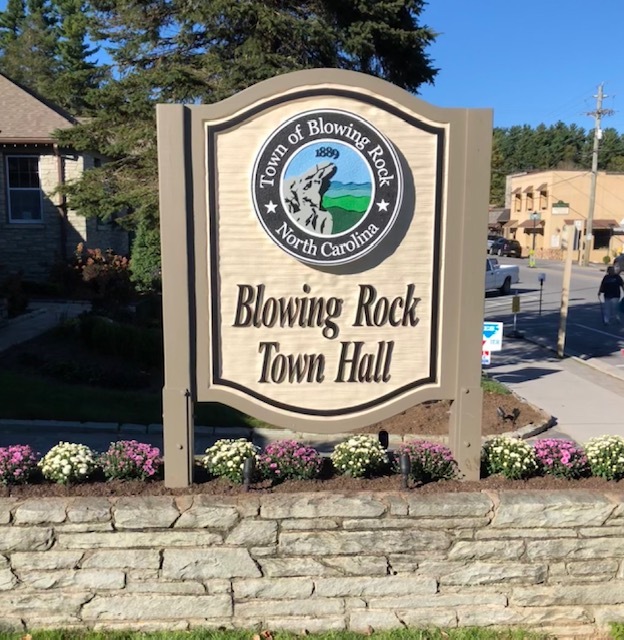 Blowing Rock Hospital serves the town, and there are other facilities in Boone and Lenoir. For specialists and more serious matters Asheville or Charlotte are a considerable drive away. The closest airport is Tri-Cities Regional Airport 77 miles away in Blountville, Tennessee; the nearest international airport is in Charlotte, about 90 miles away.